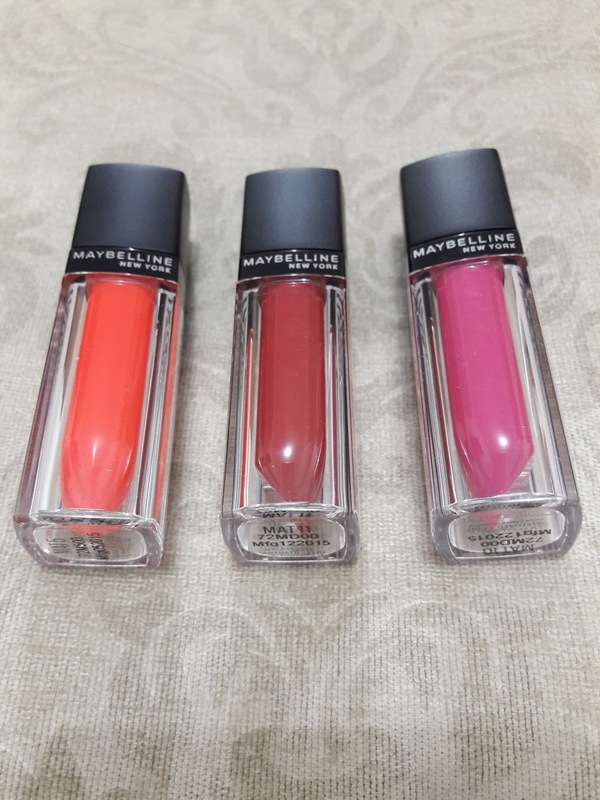 Maybelline just had a buy 2 take one promo for some of their products and as it happens, I was curious about their liquid mattes. Each one retails for about 350 pesos or about 8-9 dollars. I got MAT 5 (a bright orange), MAT 11 (a dark red), and MAT 10 (a fuschia). The packaging is beautiful and sturdy. It's like looking through an acrylic cover with a typical bullet of lipstick inside. The colors look vibrant and the wand inside was pretty unique and impressive. The usual wands are often just straight with a curved end or a brush. The wand in Maybelline's lippies have flat middle body that is flicked like a small tongue with its narrow tip. This makes precision application a breeze. 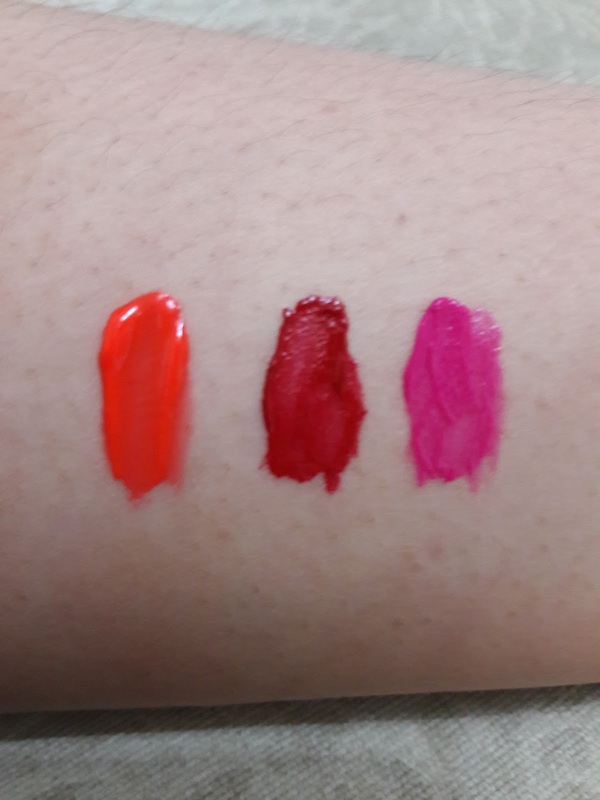 The colors look rich and vibrant on my arm but the real test is on the lips. The formula felt very creamy and mousse -like. 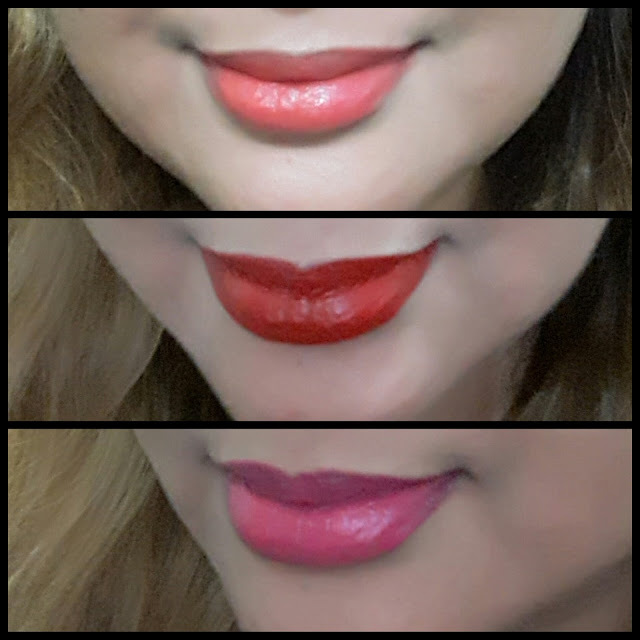 They felt hydrating on the lips but do not seem to be completely matte. 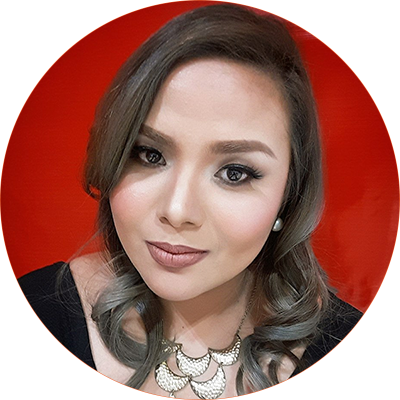 Not super shiny but definitely not the kind of matte you get from Mac's matte lippies nor Colourpop's Ultramattes. They behave more like pigmented matte balms than lipsticks, reminiscent of the Revlon Matte Balms. 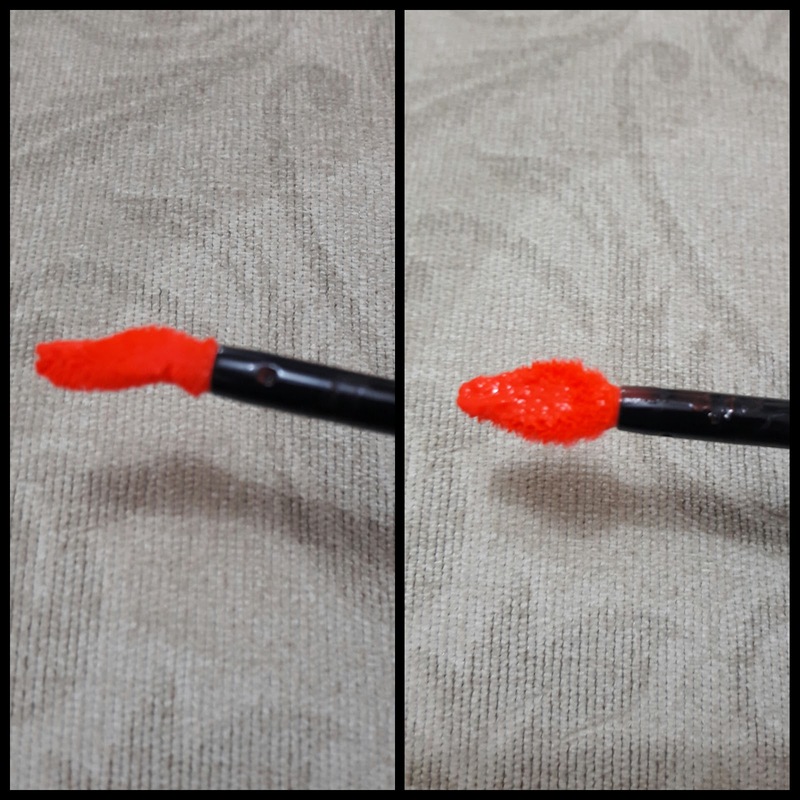 They don't dry into a velvety matte finish and are certainly not long wearing. The colors do not translate as vividly on the lips as they do with swatches on my arm.